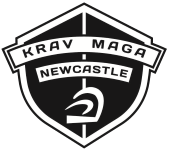 Krav Maga Newcastle is run by instructor Jeff Hollows. Jeff is a lifelong Martial Artist and has spent the last decade of his life immersing himself in Self Protection and Unarmed Combat. Jeff regularly travels Internationally to train and update his skill set. Jeff served in the British Army as a Surveillance and Reconnaissance soldier where he took part in operations in Afghanistan. 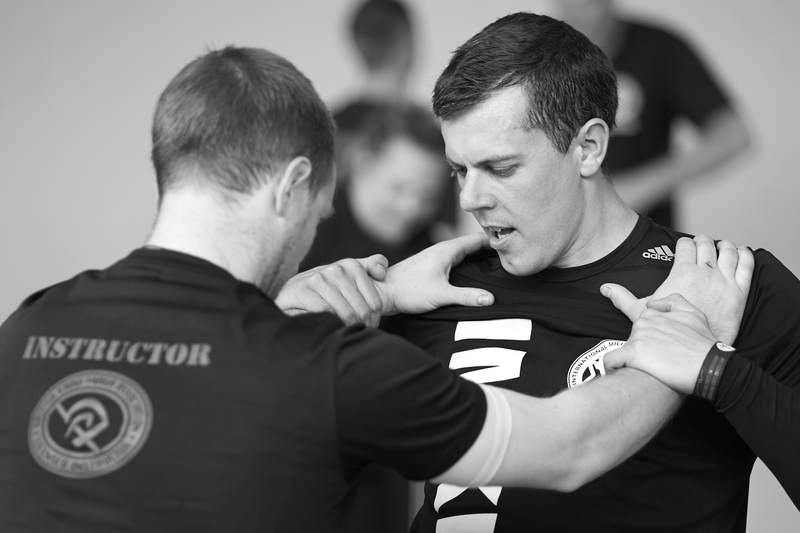 As a Krav Maga instructor Jeff has taught Civilians, the Private Security Sector and has also taught numerous Sectors of the British Armed Forces in a official capacity (Something that is relatively unheard of). Jeff is a Certified Krav Maga Alliance Instructor, Jeff is also a trained and certified instructor under Amit Porat, a senior IDF Krav Maga instructor having trained direct in Israel with Amit and the International Military Krav Maga organisation. Jeff runs a welcoming, friendly training environment that welcomes all abilities and fitness levels. If you’d like to come see for yourself, Jeff offers free trial sessions as an intro for those who may be interested in training in Krav Maga. 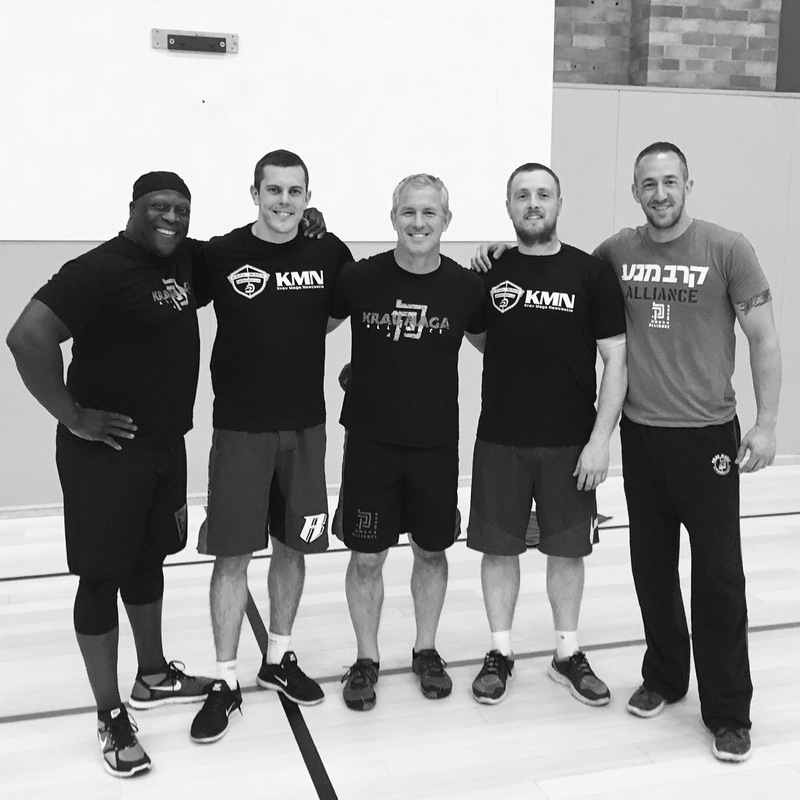 Krav Maga Newcastle Coaches with Krav Maga Alliance Founder John Whitman & the KMA Training Team.